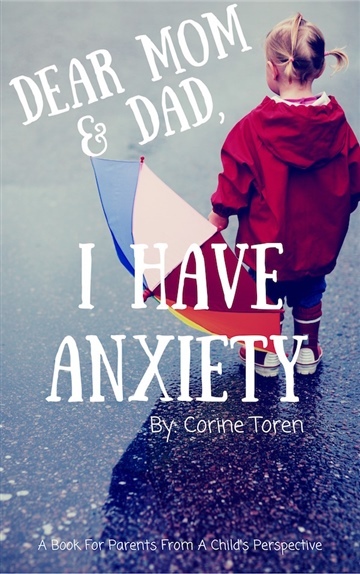 Corine Toren is a new author! She is extremely passionate about writing, and has been pursuing a writing career since she was very young. Corine hopes to write more books, screenplays for film and television, and maybe even a musical one day!